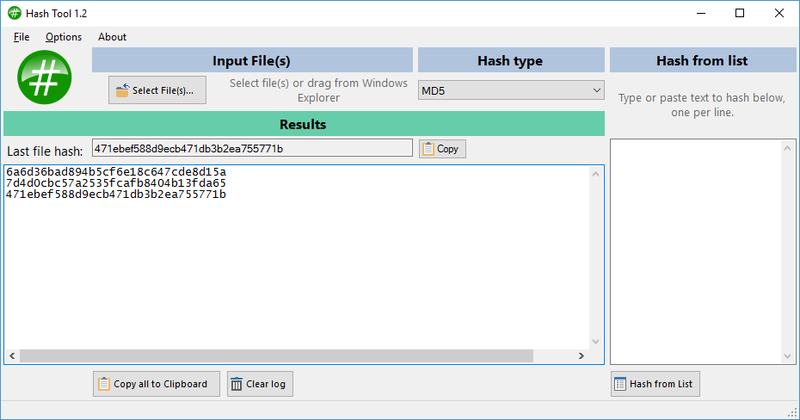 A desktop utility used to generate up to 11 different hash codes (aka., checksum codes). This includes MD5, SHA1, SHA-256, SHA-512 and more. DirCmp is a command-line tool that allows you to compare two directories and possibly their subdirectories. The program reports files missing in either directory and whether some files are different or empty. You can also specify a list of files to exclude during the comparison. 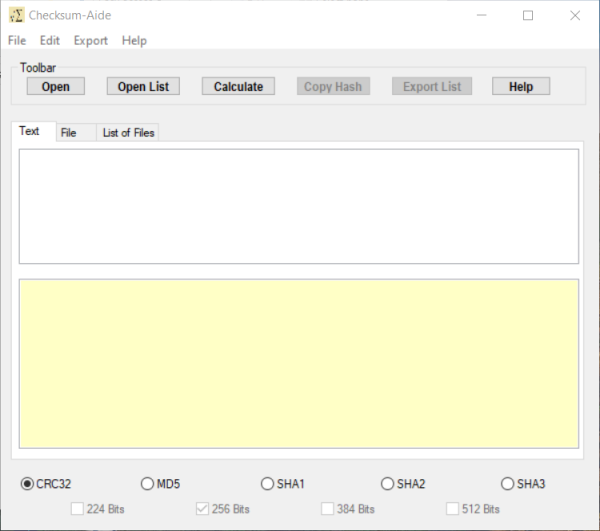 The output can be redirected to a text file. Simply type dircmp a Command window to learn more about the syntax of the program.